Home > Our Physicians > Heakyung Kim, M.D. Dr. Heakyung Kim received her medical degree in 1984 from Ewha Woman’s University, College of Medicine, Seoul Korea. She currently serves as the A. David Gurewitsch Professor of Rehabilitation Medicine and Pediatrics of Columbia University College of Physicians and Surgeons and Weill Cornell Medical College and Director of Pediatric Physical Medicine and Rehabilitation Medicine at New York Presbyterian. Dr. Kim is board-certified and specializes in single event multilevel chemoneurolysis (SEMLC) with botulinum toxin and ethanol injections, botulinum toxin injections to salivary glands for drooling management, intrathecal baclofen (ITB) and cardiopulmonary rehabilitation. Dr. Kim joined NewYork-Presbyterian in 2011, prior to which she served as an Assistant Chief for the Division of Child Development, Rehabilitation and Metabolic Disease; a Medical Director of Pediatric Rehabilitation Medicine; and a Medical Director of the Cerebral Palsy Program at the Children’s Hospital of Philadelphia. 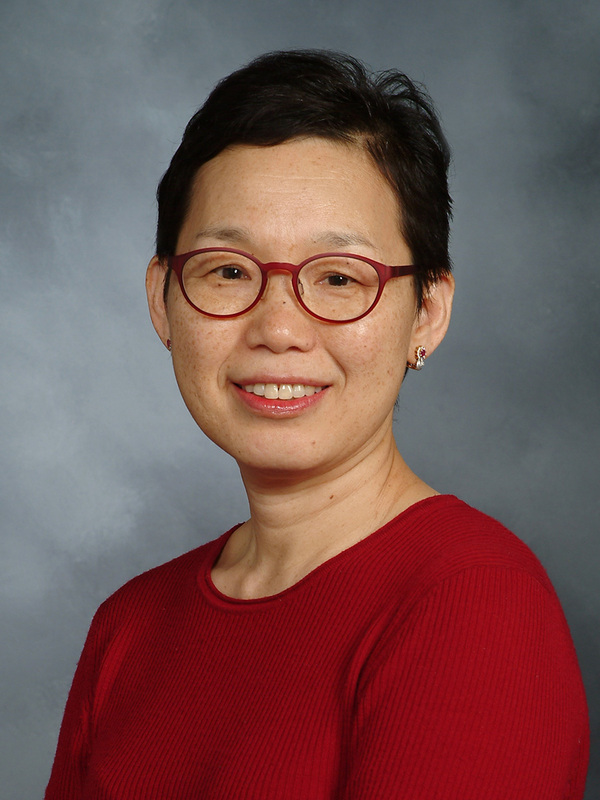 Dr. Kim is has been working internationally to build a “comprehensive team approach for the children with special needs.” Her international work has been extended to Chile, Mexico, Nepal, China, Korea, Dubai and Italy through lectures and workshops along with patient care.